MacProVideo recently created a great free tutorial on using Melodyne as integrated into Studio One Professional 2, including free sample videos from their full Studio One course. If you’re interested in using the most powerful pitch correction software available—and what recordist isn’t—this is definitely worth a read. Experienced users of Melodyne may find some of this material to be a valuable refresher, as well. Click here to check it out MacProVideo’s primer on Melodyne integration in Studio One. 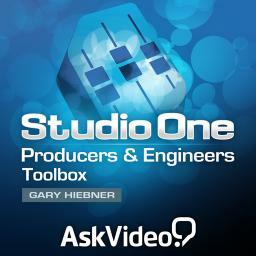 Also, Studio One users of all levels will find value in the Studio One Producers and Engineers Toolbox from AskVideo. This 22-chapter series focuses on 102-level audio engineering topics like freezing tracks via Track Transform, submixing and busses, and more. Click here to check out the Producers and Engineers Toolbox video series! #TeamPreSonus Spotlight: Johhny ‘TheMuzic’ Geib! My name is Johnny Geib and I live in Wheeling IL, 24 miles northwest of downtown Chicago. I work 3rd shift for a company contracted by the IL Tollway to do maintenance and systems support of their Toll Collections systems. 45+ hours a week and never a dull moment. 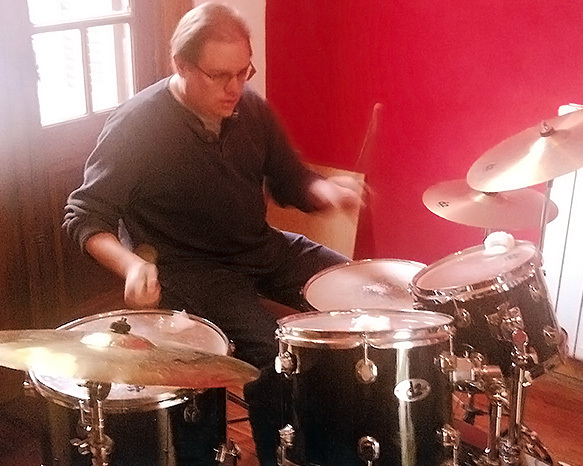 Part time, I run a home-based recording facility for both clients and my own music, and have been doing so for more than 25 years. I started out with a 4-track Tascam, then a Fostex Open Reel 8 track, graduated to a VS2480 in 1998 and Akai DPS24 a year later. I was a Cubase\Nuendo user from 2003 till I discovered Studio One 1.0 when I bought a Firestudio Mobile. I used the FS Mobile with Cubase and a FaderPort till I upgraded to Cubase 5. The update was a disaster and put me out of business for a month. That’s when I remembered the free copy of Studio One Artist that came with my FS Mobile. Since I had to get something done while I waited for tech support to get back to me, I installed Studio One Artist and was totally blown away. I was recording and mixing within an hour and saved two clients that were ready to walk because of the delay. From that point, I never looked back and purchased Studio One Professional that following Friday. I have been a PreSonus fan boy since. And now, with PreSonus making studio monitors, my studio is about 95% PreSonus! Well, not sure you’ll have room for this list in the blog but here goes: Studio One 2.5.2, Capture, Monitor Station, FaderPort, Audiobox 22VSL, AudioBox 1818VSL, Studio Channel, FireStudio Tube, FireStudio Mobile, HP-60 headphone amp, Eris E5 monitors, two M7 mics, two SD7 mics, three HD7 headphones, DIGITube and a StudioLive 16.4.2! Presonus gear and software together just works!!! If you have Studio One, you know ANYTHING PreSonus will work with it. There’s a template or a preset for everything. Nearly zero setup time, great tech support and simply the best users forum in the universe. PreSonus’ techs actually read it and even post solutions for anyone having problems with any PreSonus gear and software. I’ve had the pleasure of attending a PreSonuSphere conference and actually sat down with several PreSonus staff members and they are simply the greatest collection of people that I’ve ever met. 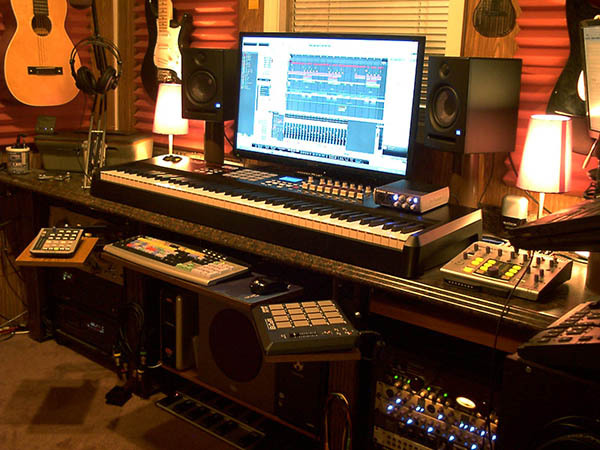 My main website is www.homestudiotrainer.com where I train people how to setup their own home studios (and yes, Studio One is the main DAW) and many of my own songs, all recorded and produced in S1, can be found at https://soundcloud.com/johnny-geib. Lastly, My Twitter ID is @JohnnyThemuzic. Thanks for the opportunity to share this! You can find me on the Studio One forums with the “Bat” avatar as themuzic! Incredible photos from Kei Suzuki’s performance during Hatsune Miku in Kansai! These just came to us from our fine dealers in Japan, MI7! Thanks, team! The full story is linked below. It’s in Japanese, but Google Chrome has a great built-in translator. 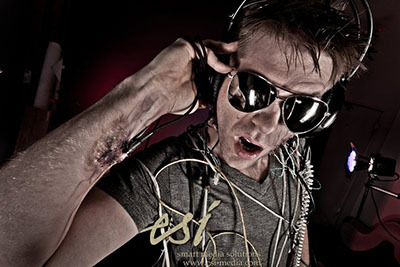 Check out this demo from Studio One hyperproducer Spud Too Tight! In this video, he’s using Studio One to demo a bold new technology called Virtual Studio Control, or VSC, which allows producers to collaborate online by streaming audio straight from their DAW. For more info visit www.SpudTooTight.com! Gary Heibner over at macProVideo has been putting together an incredible tutorial series for PreSonus Studio One. There’s currently three great tutorial videos up for all to see. While the first batch is free, the rest will cost ya, but they are so good that it’s totally worth it. Studio One isn’t the only thing happening over at macProVideo. You can buff up your skills in about a quarter zillion other Mac productivity applications. Check ’em out, they’re doing great work. 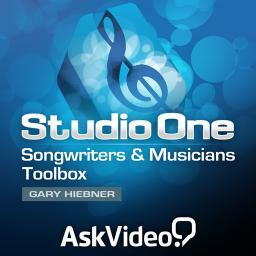 Big big thanks to VisionRecordingCt over on YouTube for this great opinion piece on Studio One. We use stuff like this to warm our little hearts when we run low on Cafe Louisiana Hotter ‘n Hell Hot Sauce, which is often. I wanted to share with you a great story about my StudioLive 24.4.2 for a gig I was running front of house for the other night. I got to the venue, and found that there was an old Behringer console there, which I soon worked out to be a serious failure. The musician I was working with was named Willy Porter, and he was very specific about what he wanted in his mix. I knew I needed to make this happen for him, so I went back to my studio and got my 24.4.2, and set it up in the venue with only 40 minutes to doors. I dialed his mix in immediately, using my ipad while mixing in the room, as the console was off in a small booth. I then made custom mixes for his sets, and I was able to record the entire set in Studio One on my laptop for him. He was absolutely floored at how easily I was able to do this, and the quality of the mix was amazing. He said the built-in reverb was the best and most tunable he’d ever heard in a mixer, and that he’d never had a better experience with a mixer. He was quickly made a PreSonus convert! I just wanted to share this with you, as I think it is a testament to the quality of what you make. No other product could have done this with the ease and speed that I was able to make use of with the 24.4.2. Hello PreSonus, this is Serin. How is everything going with you? We successfully finished our Studio One seminar series, with a new class on every Saturday for the last six weeks. It went from Feb. 16 to Mar. 23, and everyone including myself really enjoyed all the seminars. We had different subjects for each seminar, and all the professional presenters brought and shared their knowledge and experience with Studio One. We give you a massive thumbs up! What a great software. Thank you all at PreSonus. You guys are amazing. The music below was the class material of the last class with Hyunjoon Lee. All the tracks are MIDI and sequenced in Studio One. Check out this new video of extraordinary drummer Dre Boyd shares some of his insights on using PreSonus Studio One to run backing tracks from MultiTracks.com at his live performances.